​Welcome to Tremper's Lizard Ranch! Here in the north woods of the USA, we offer some of the finest captive born lizards. Maintained and operated by Philip and Shannon Tremper, we have over twenty five years experience dealing with many species of lizards. Our specialty is geckos from around the world, Australian skinks, various Agamids, and a few other uncommon species. Whether you are looking for color, rarity, or obscurity, we try to present some of the finest Saurians. Our main goal is to provide our customers with geckos as diverse as possible, from Pristurus to Rhacodactylus to Saltuarius. New projects are in the works for various other lizard species. 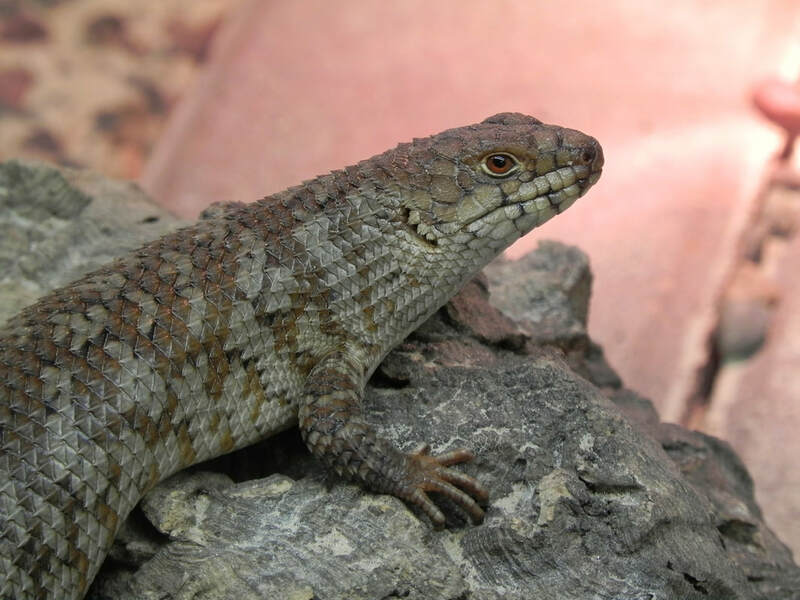 Some produced have been the first in the USA, such as Uromastyx Thomasi and Tiliqua Occipitalis. Exciting new color and pattern morphs are always being enhanced, as well as shared information about husbandry and breeding. Please enjoy your visit to the ranch and see what one of the top Saurian herpetoculturist has to offer.